The recently re-opened Royal Alberta Museum is commemorating 100 years of the end of the First World War with a new exhibit of artifacts. 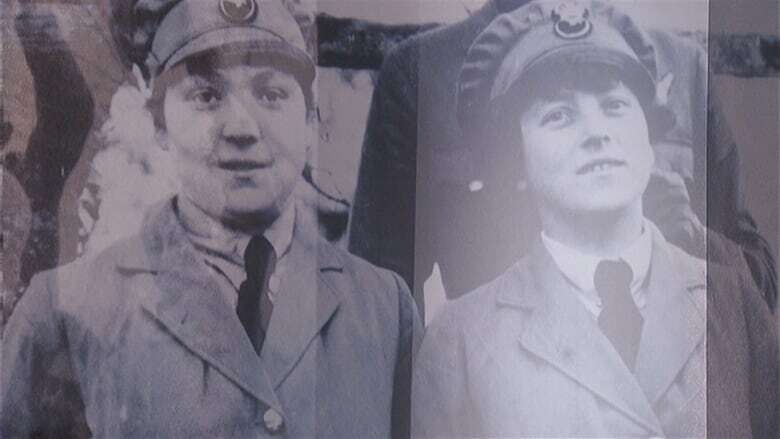 Medals, guns, uniforms, gas masks, letters, photos and artwork are on display at the museum. 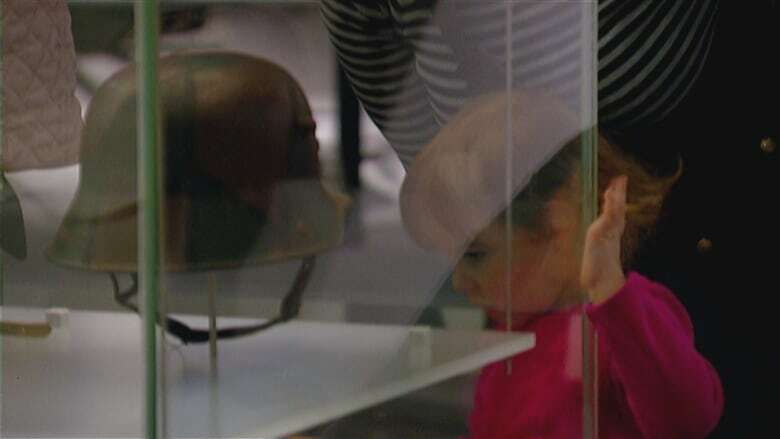 The recently re-opened Royal Alberta Museum is commemorating 100 years of the end of the First World War with a new exhibit of century-old artifacts. The exhibit, Remembering the First World War, opened at 11 a.m. on Nov. 11 at the museum on 103rd A Avenue and 98th Street in Edmonton. Medals, guns, helmets, gas masks, letters, photos and artwork from the WW I era are on display at RAM. Anthony Worman, head of history and curator of military and political history, said with the last of the WW I survivors gone, objects remain to represent their memories. "Now that memory has become collective remembrance," he said. "This is what makes it real for us today." Visitors are invited to contribute to a talkback wall, where they can write down thoughts and feedback. "I've seen tears, I've seen the hand clasped over their mouth as they read something," Worman said. Most pieces in the exhibit are from RAM's collection, with the exception of a scrapbook from the provincial archives and a field gun borrowed from a military museum in Calgary. The First World War exhibit at RAM will be on display until October 2020.